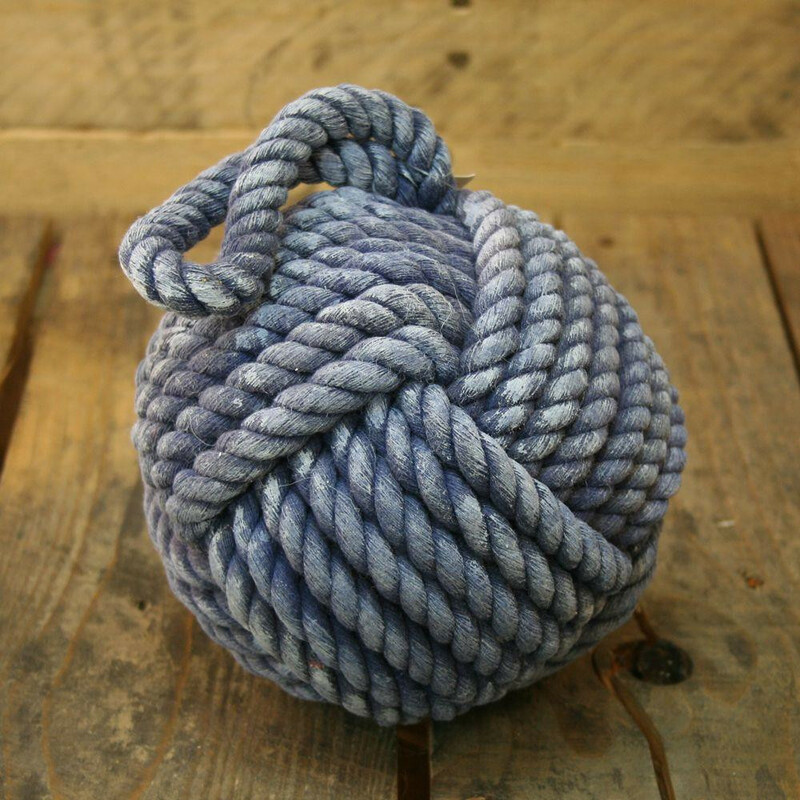 A traditional rope doorstop design but with a twist of colour! A super stylish rope doorstop finished in faded blue. It will make a fabulous addition to your home, especially in continuing a nautical theme through a room. Also available in faded red and a 12cm version.